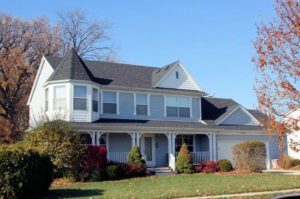 Ashford Village is a great Ann Arbor neighborhood, the large homes are situated on considerably sized lots and the common areas, pond, playground, walking and bike trails are fantastic for those who love the outdoors. There is currently 1 home listed for sale and so far this year, 7 have sold. $249,900. 5676 Amber Way. 1708 square feet with 3 bedrooms and 2.1 baths. $316,000. 5861 Saint Martin Court. 2354 square feet with 4 bedrooms and 2.1 baths. $285,000. 5795 South Ashford Way. 2120 square feet with 4 bedrooms and 2.1 baths. $272,000. 5621 Amber Way. 2432 square feet with 4 bedrooms and 2.1 baths. $263,000. 5791 South Ashford Way. 2158 square feet with 3 bedrooms and 2.1 baths. $250,000. 5949 Sunrise Drive. 1714 sq. 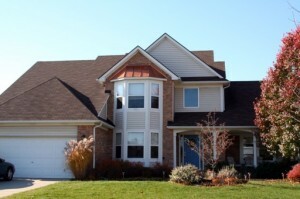 ft., + 800 in finished lower level, 3 bedrooms and 3.1 baths. $245,000. 5940 Sunrise Drive. 1511 sq. 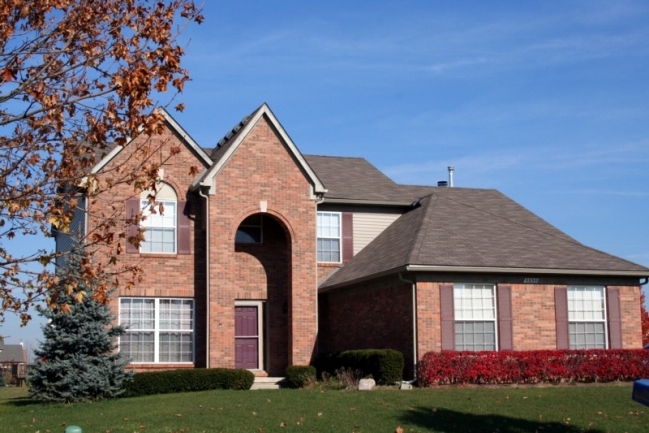 ft., + 808 in finished lower level, 3 bedrooms and 2.0 baths. $222,900. 5953 Cayman Boulevard. 1697 square feet with 3 bedrooms and 1.1 baths. Last year at Ashford Village, 14 homes sold with an average sale price of $247,118 and an average price per square foot of $126.00. The 7 homes sold this year have and ASP of $264,843, up 7%, and an A$/SF of $135.00, up 7%. to learn more about home values at Ashford Village, contact the real estate specialists with The Bouma Group at (734)761-3060 or email info@bouma.com. View more Ann Arbor neighborhoods here! Ashford Village subdivision, on the east side of Ann Arbor, currently has 3 homes listed for sale. So far this year, 10 homes have sold. $279,900. 5812 Cottonwood. 2393 sq. ft., +800 in finished lower level, 5 bedrooms and 2.1 baths. $260,000. 5689 Amber Way. 2104 square feet with 3 bedrooms and 2.1 baths. $229,000. 5693 S. Ashford Way. 1685 square feet with 2 bedrooms and 2 baths. $300,000. 5900 Birch Court. 2120 sq. 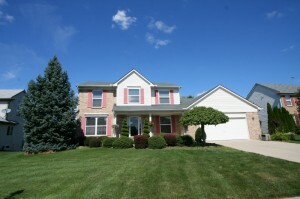 ft., +950 in finished lower level, 5 bedrooms and 2.1 baths. $265,000. 5660 Amber Way. 2110 square feet with 3 bedrooms and 2.1 baths. $262,000. 4773 N. Ashford Way. 2120 sq. ft., +800 in finished lower level, 4 bedrooms and 3.1 baths. For a private showing or more information on 4901 Sycamore Drive, contact the real estate specialists with The Bouma Group today at 734-761-3060 or email info@bouma.com. Search the Ann Arbor MLS for properties now! Ashford Village is a popular subdivision located in Pittsfield Township, with an Ypsilanti mailing address and Ann Arbor schools. Spacious homes in a family friendly setting make it a popular choice among home buyers. There are currently 4 homes listed for sale and so far this year, no homes have sold. $245,000. 2475 square feet with 4 bedrooms and 2.1 baths. $224,900. 2342 square feet with 4 bedrooms and 2.1 baths. Ashford Village Subdivision is a popular neighborhood located on the far east side of Ann Arbor in Pittsfield Township. There are currently 10 homes listed for sale with 3 under contract. 2 homes have been rented out so far this year. $169,900. 2152 square feet with 4 bedrooms and 2.1 baths. $179,900. 1511 sf +1450 in finished lower level, 3 bedrooms & 2 baths. $184,900. 1700 sf +600 in finished lower level, 3 bedrooms & 2.1 baths. $199,900. 2120 sf +800 in finished lower level, 4 bedrooms & 2.1 baths. $204,900. 2175 sf +700 in finished lower level, 3 bedrooms & 2.1 baths. $209,900. 2109 sf +900 in finished lower level, 3 bedrooms & 2.1 baths. $229,900. 2397 square feet with 4 bedrooms and 2.1 baths.